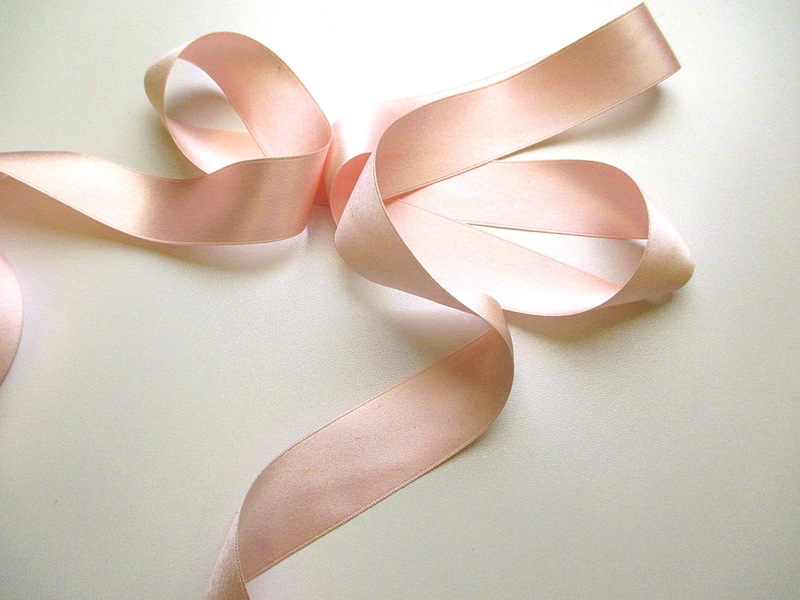 Antique ribbon is from the 1900s. Old store stock still on original roll. 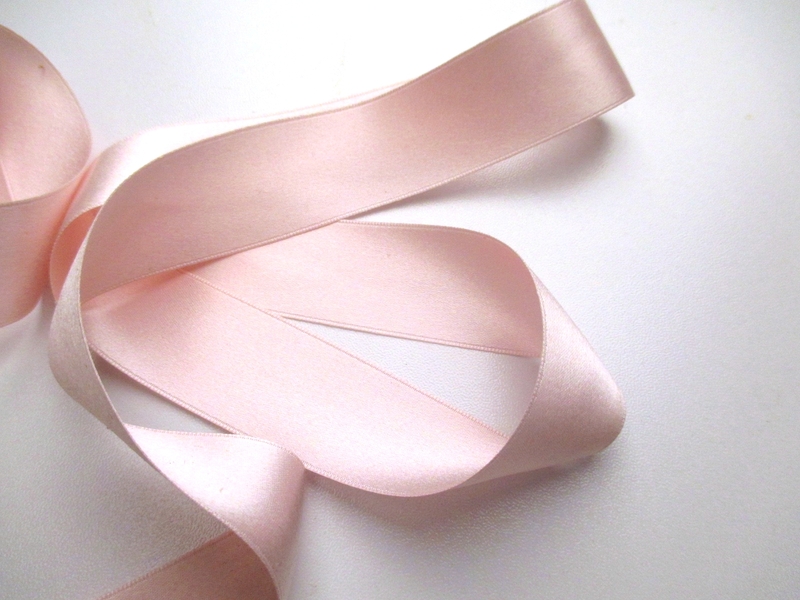 Ribbon is fashioned of silk. 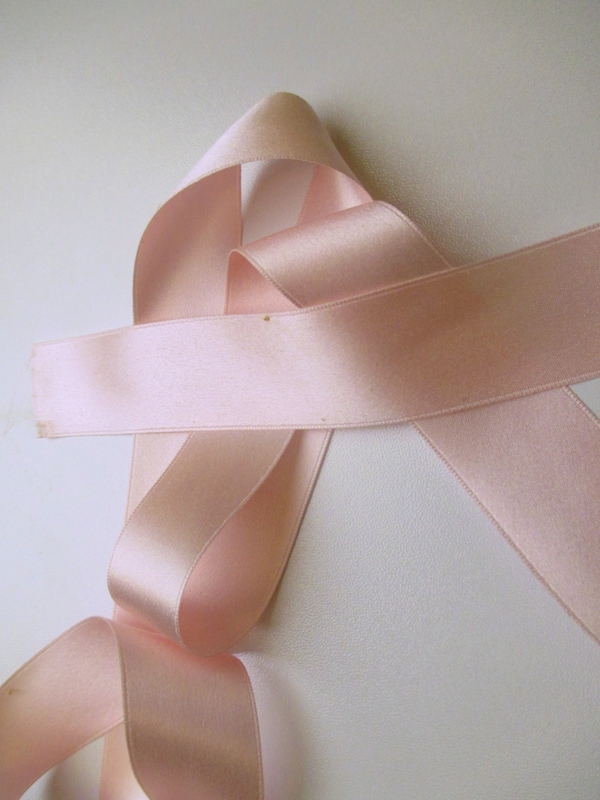 Pastel pink in color. Price is per yard. Width is 1 inch.